Gas and cowboys don’t mix! 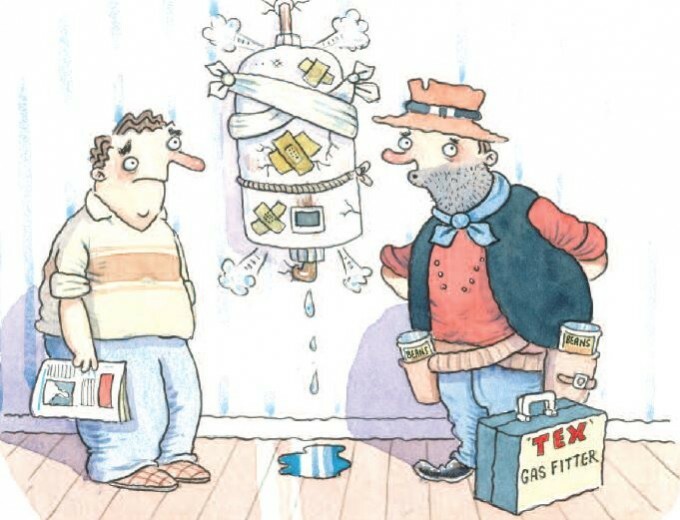 Anyone who is employed to work on gas appliances must be listed on the Gas Safe Register. If the person you’re using isn’t registered then they might not be safe and they are also breaking the law. Incorrectly fitted or badly repaired gas appliances can lead to carbon monoxide poisoning, gas leaks, fires and explosions. By using a Gas Safe engineer, you can make sure that they’re qualified to do the work safely – just check the back of their ID card!